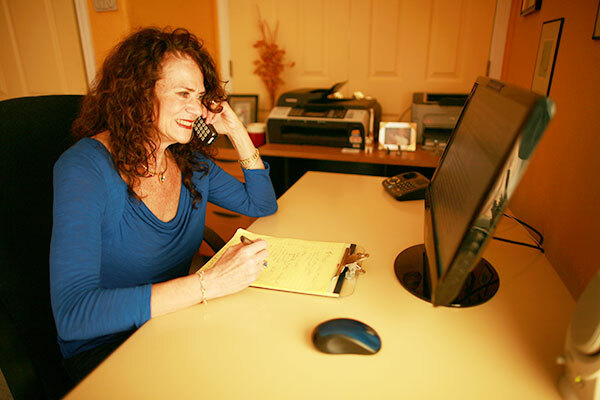 Taffy’s office is located in Ashland, and she offers counseling and coaching services to clients all over the Rogue Valley, from Ashland to Jacksonville to Medford, Oregon. Please complete the form below to schedule an appointment or request information about Taffy’s services. Thank you for your interest!